You do not have to leave your house to enjoy a restaurant. Our more than 100 Private Chefs in Palm Springs California are experts in transforming the living room of your house to a private refined restaurant. They have known the world of stoves during their studies in the culinary schools and enhanced their cooking techniques working under the guardianship of the best Private Chefs of Michelin Stars restaurants. All that experience allows them to treat food with care and make your holiday's culinary experience unforgettable. The experience begins when you order a menu from Take a Chef. From that moment on, you become the protagonist of an event in which you decide what you want to eat and when you want to eat. 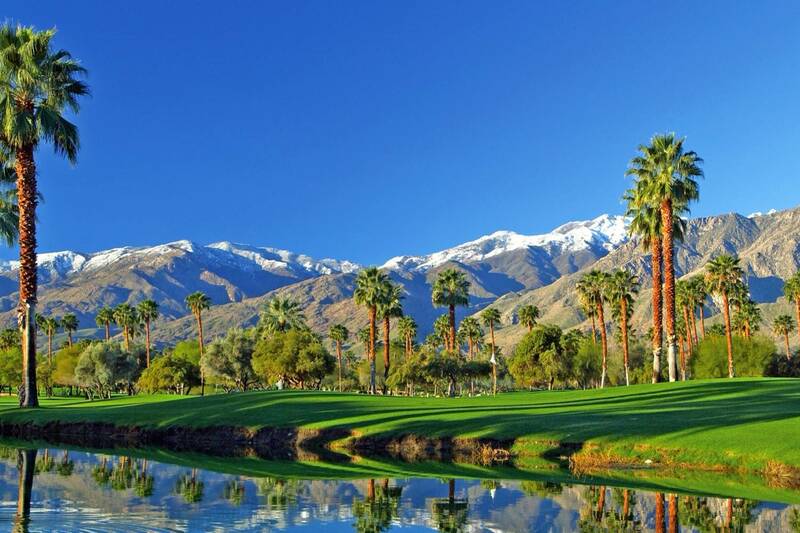 Our Private Chefs at Palm Springs California will into your request and send you their proposals to adapt it to your tastes and close your menu definitively. On the day of the event, the Chef will buy the ingredients, cook them at home, carry out the table service and leave everything clean before leaving, so that you can enjoy. Take a Chef is a benchmark in the gastronomy of Andalusia. I recommend it 100%. Spectacular experience.